48 Scouring pads with sponge by Generic at Blog Free Here. MPN: KO-HL005 (48). Hurry! Limited time offer. Offer valid only while supplies last. 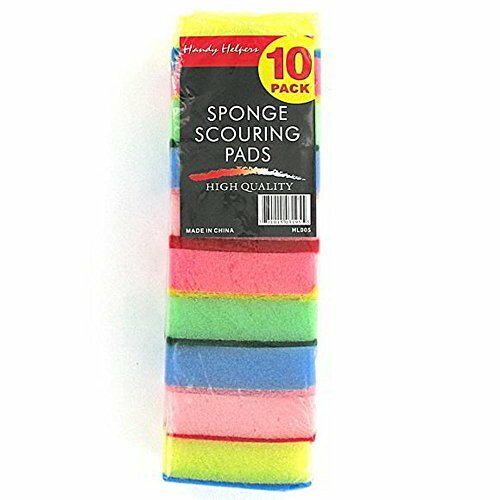 This set of 10 sponge scouring pads is a kitchen essential! Has multi-colored sponges with an attached scouring pad. Perfect for the toughest messes.